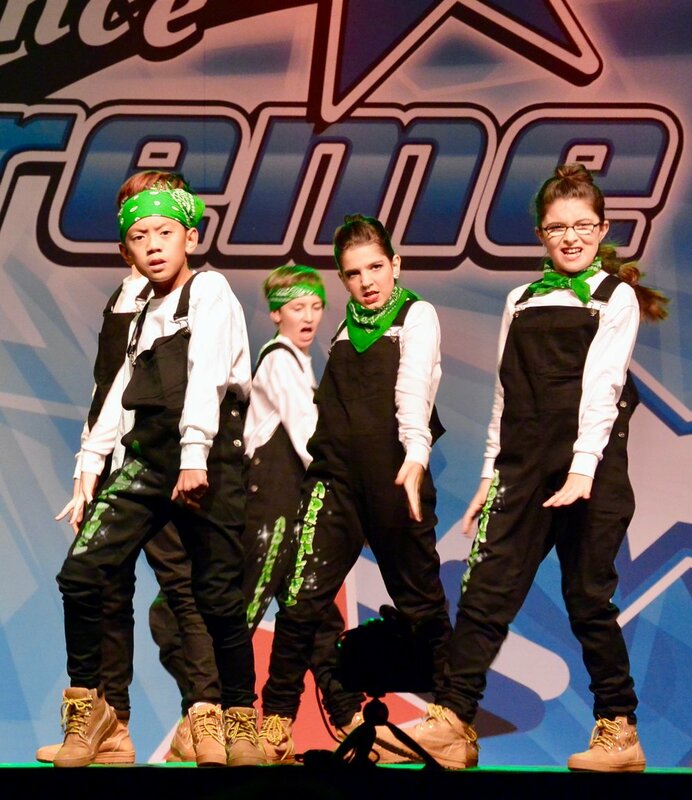 Adrenaline Dance Studio - Tyson's Corners Hottest Dance Studio, Feel the Rush! 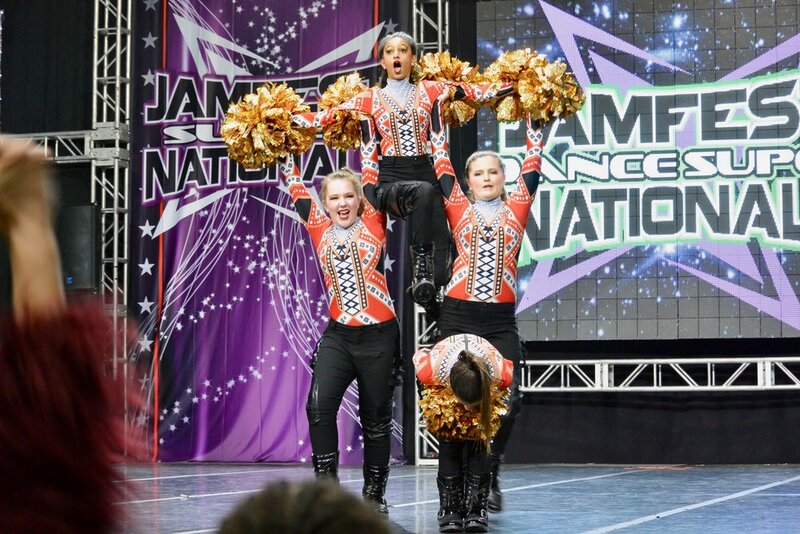 Adrenaline All Stars is a Nationally Recognized leader in competitive all star dance. 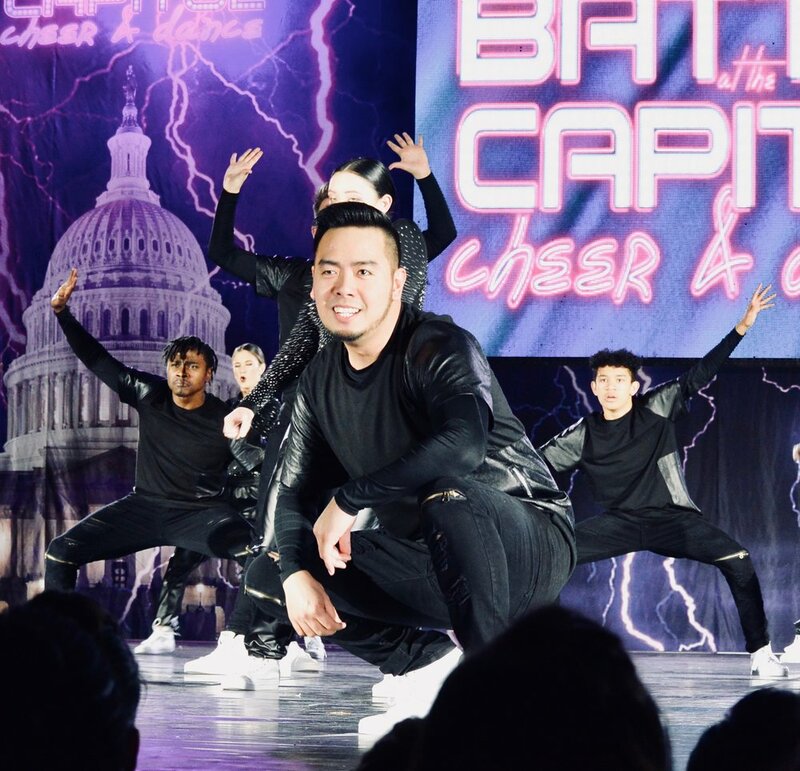 The program is located in Tysons Corner (Vienna, VA) where dancers come to train with the top coaches in Northern Virginia, Maryland and DC. 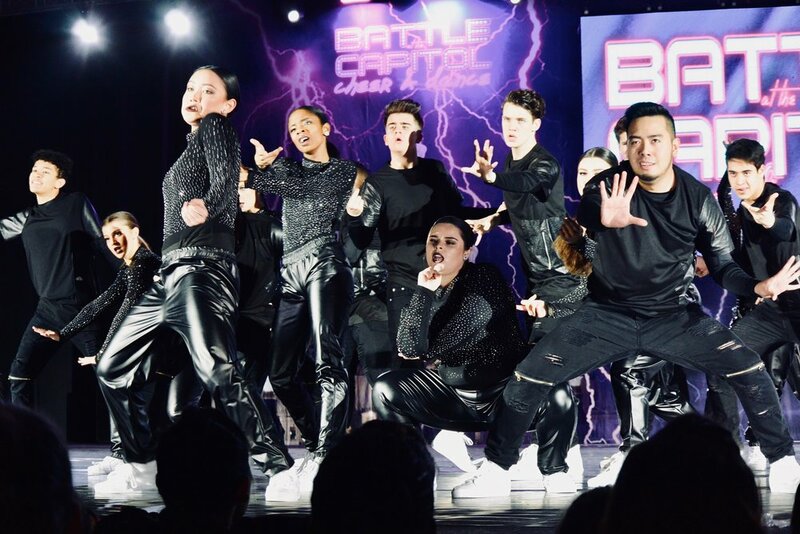 We offer a diverse and innovative atmosphere to challenge, encourage, and train dancers to be their personal best on and off the stage. 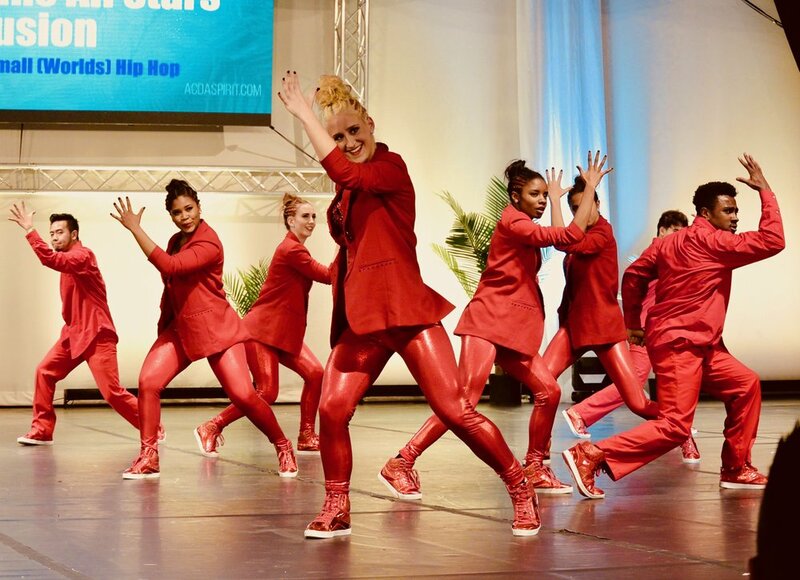 Our energetic staff provides quality and professional instruction that brings integrity to the All Star Dance industry. 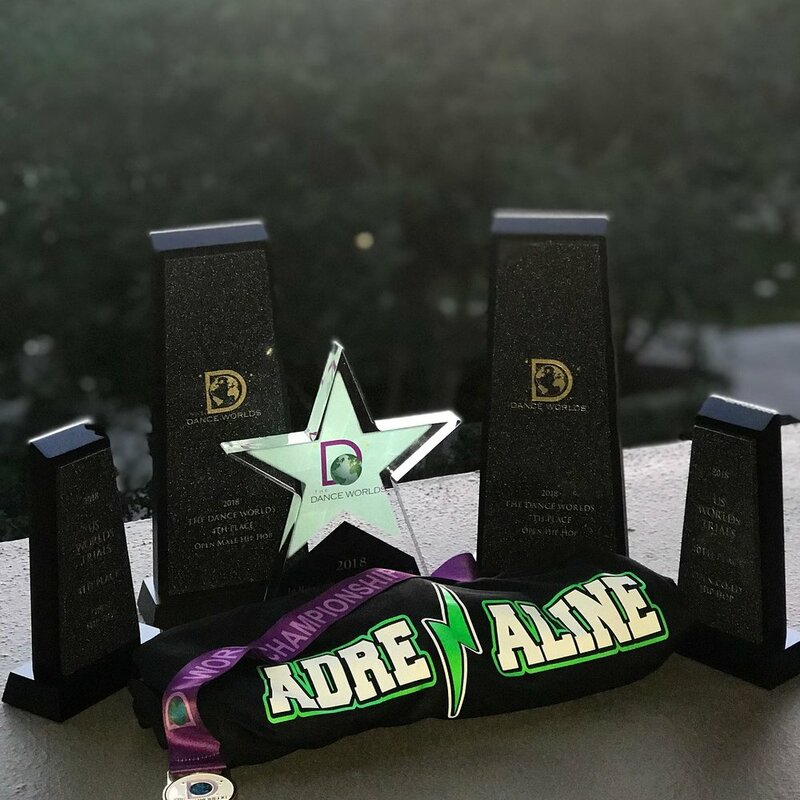 Adrenaline Athletes are encouraged to reach new levels of excellence - and challenged to grow personally as a team supporting one another. 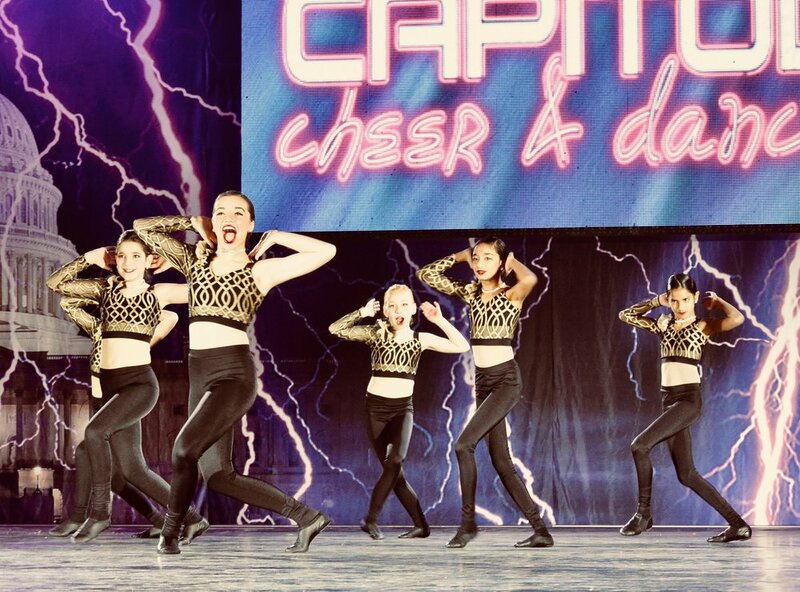 We believe in the well rounded dancer through performance opportunities, mentoring, training and responsibility by setting high standards. We believe all athletes have potential. 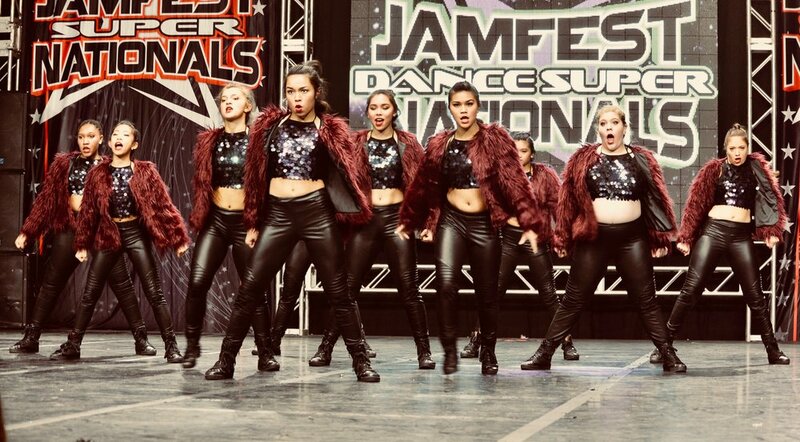 Our structured environment motivates our dancer and encourages dedication and determination; we are proud of our highest standards and spirit of acceptance. 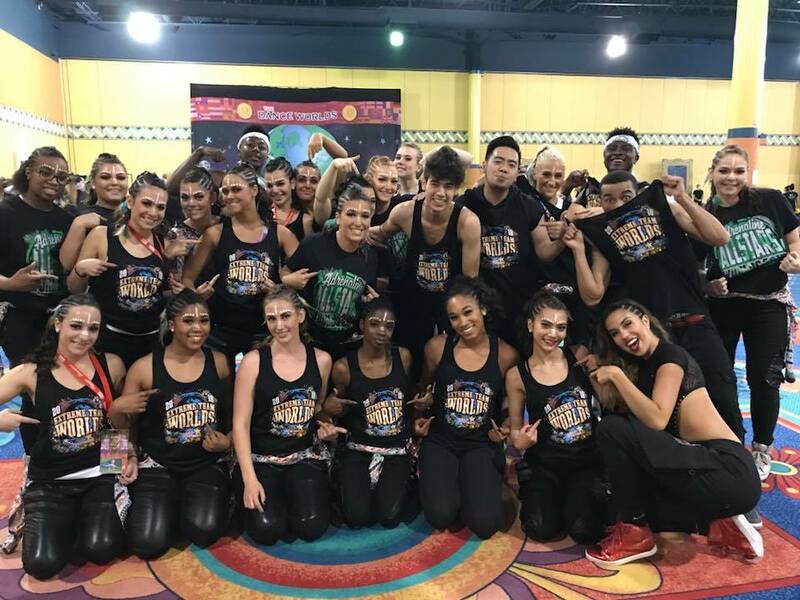 (Small Senior Jazz (Lightning) , Small Coded Hip Hop (Thunder Crew), Large Coed Hip Hop (Havoc), and Open All Male (Rush Crew), Open Coed Hip Hip (Fusion). 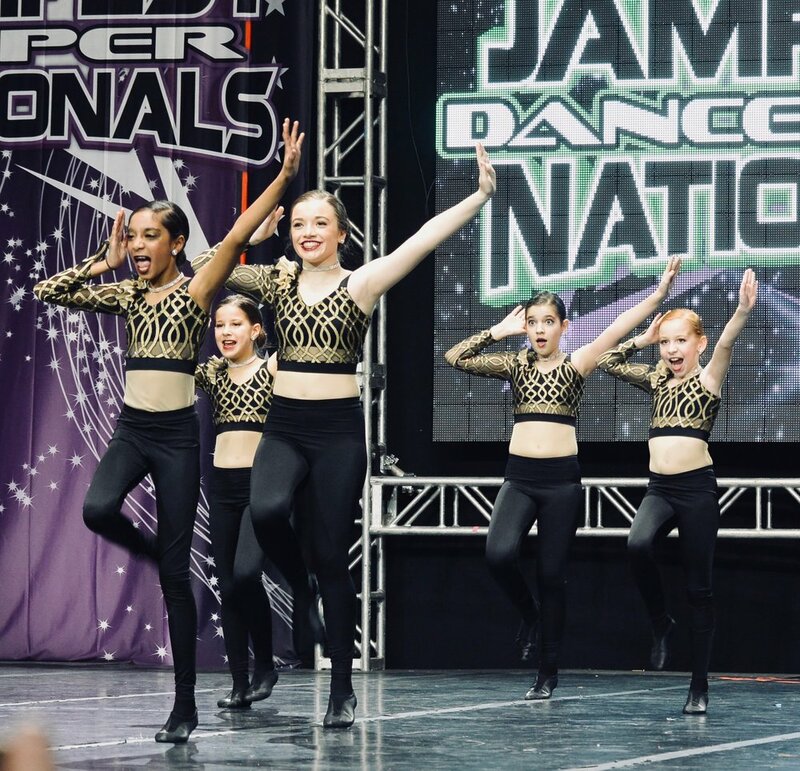 Our Mini through Junior level program represented at Dance Summit in 2019 with 12 teams attending. The Most in the Country! 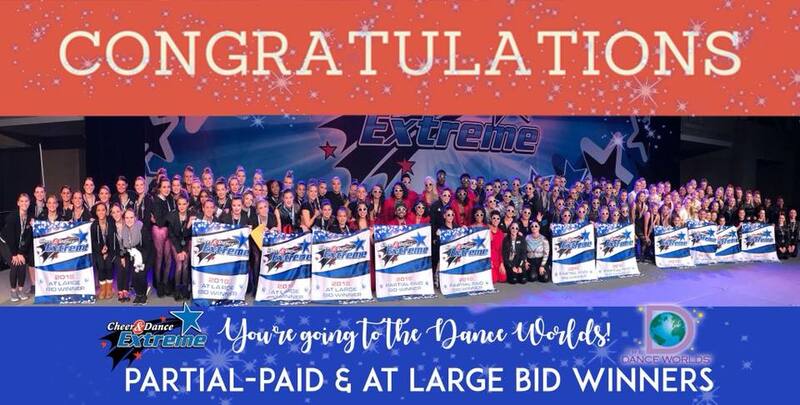 One Full Paid Bid for Aurora! 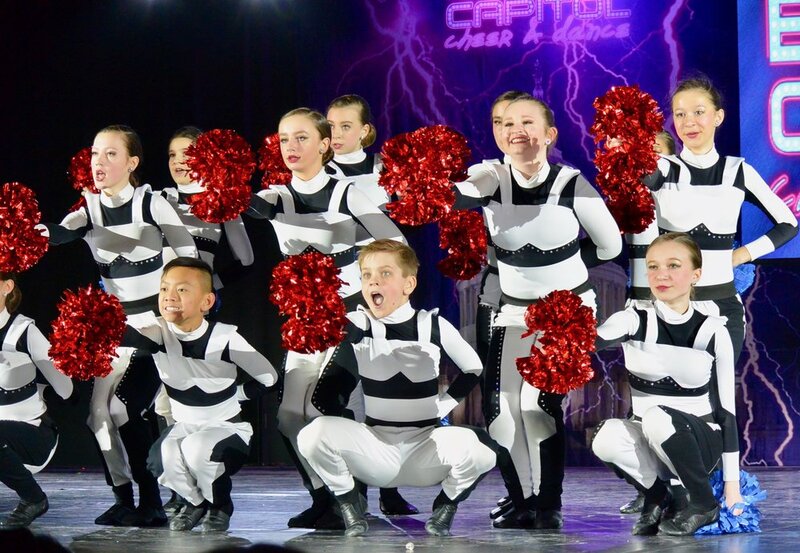 Youth All Boy Hip Hop (Mayhem), Youth Coed Pom (Storm), Youth Large Coed Hip Hop (Shock), Youth Coed Small Hip Hop (Voltage), Small Junior Jazz (Flash), Small Junior All Girl Hip Hop (Aurora), Large Coed Junior Hip Hop (Surge), Small Junior Pom (Vortex), Large Junior Pom (Charge), Small Youth Contemporary/Lyrical (Force), Small Mini Jazz (Pulse), and Large Mini Coed Hip Hop (Power). 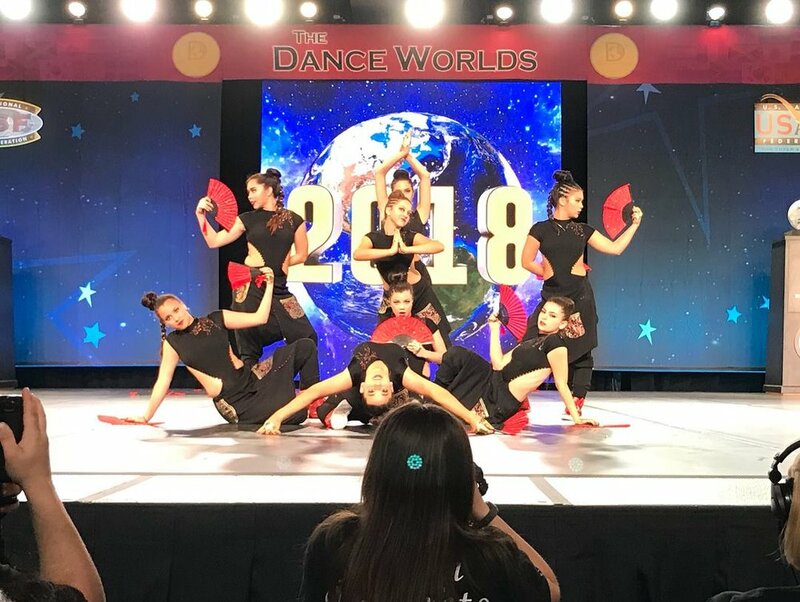 Our program represented at Dance Worlds in 2018, with 5 bids: (Senior Jazz, Senior Small All Girl Hip Hop, Open Coed Hip Hop, Open All Girl Hip Hop, and Open All Male). 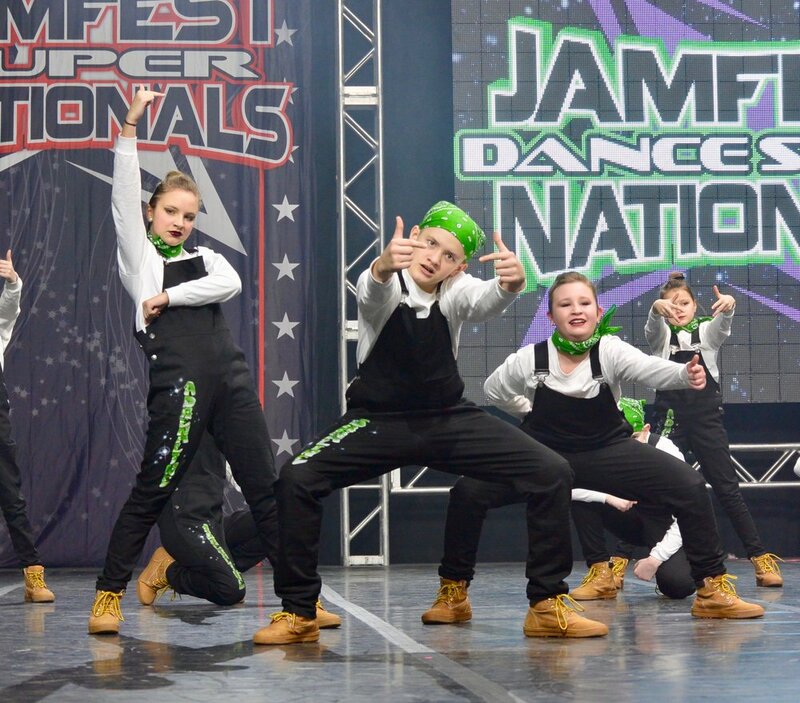 Our Mini through Junior level program represented at Dance Summit in 2018 with 12 teams attending with 3 Fully Paid Bids. The Most in the Country! 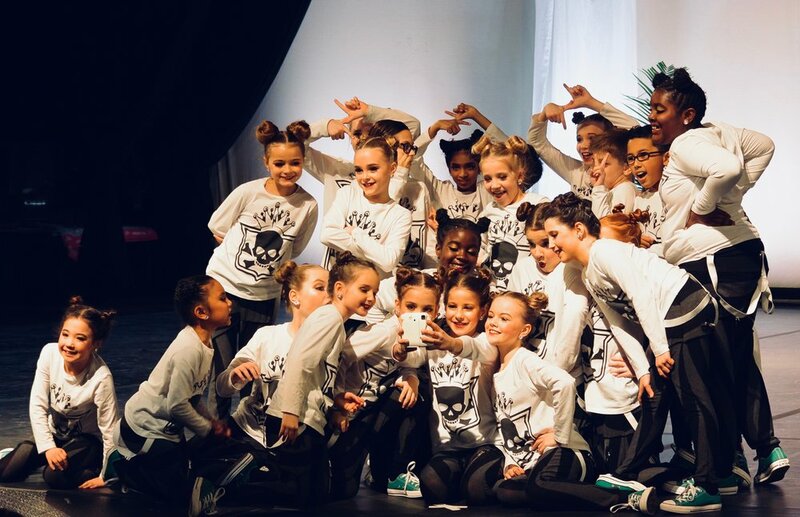 (Mini Pom, Mini Coed Hip Hop, Mini All Boy Hip Hop, Youth All Boy Hip Hop (Fully Paid), Youth Small All Girl Hip Hop, Youth Small Pom, Youth Large Coed Hip Hop, Youth Coed Pom, Small Junior Jazz, Small Junior All Girl Hip Hop (Paid), Large Coed Junior Hip Hop, Junior All Boy Hip Hop (Paid), and Small Junior All Girl (Paid)! WOW! Every family must create an online Parent Portal. We communicate with parents primarily via the Parent Portal. 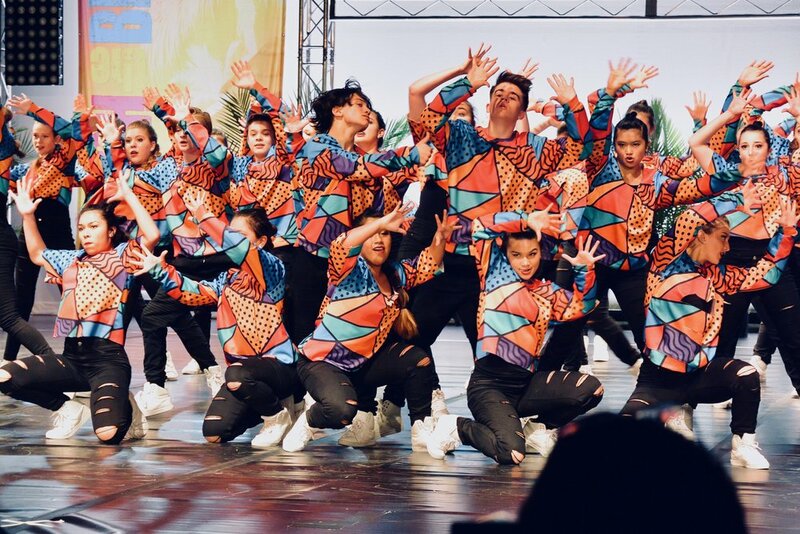 Parent Portal allows for seamless communication with the office and instructors, a convenient place to receive all information, options to enroll and pay for classes online, receive monthly newsletters, and easy registration for events. Please check your Parent Portal at least once a week for updates! You can create your Parent Portal by clicking the “Parent Portal” button in the top right-hand corner of our website homepage. 2. The Parent Portal Home Page will open. 3. Click the “First Time Here” link under the sign in button to set up your password and log onto the Parent Portal. 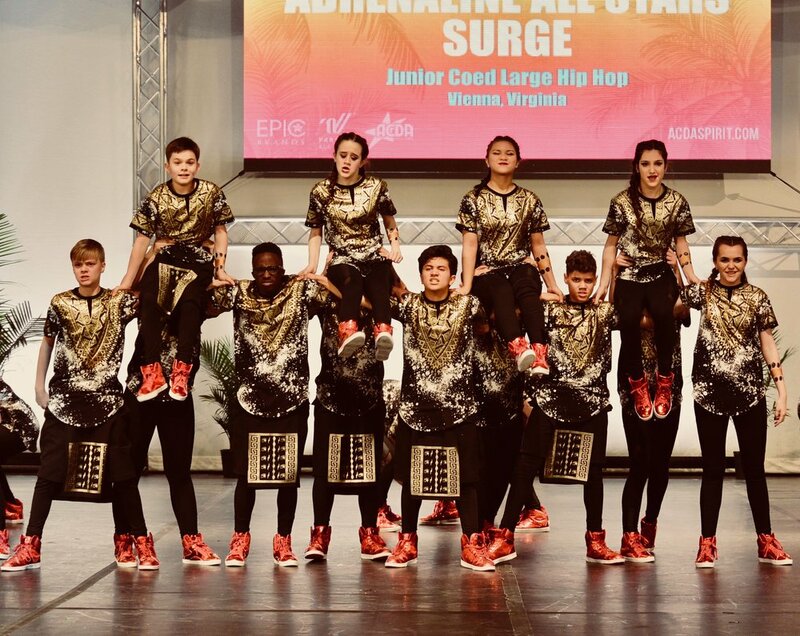 Adrenaline All Stars Parent Team (Dancer Parents of Adrenaline All Stars on Mini- Senior Level Teams.